There are teams that you should just not lose to, and Cruz Azul managed to do just that this year at the Club World Cup, when they lost to Auckland City from New Zealand. Now, this isn’t an article to bash Cruz Azul, but to address a problem that has been prevalent in the Liga MX. From the fans, to coaches, to the ownership, the obsession with solely wining the league title and not taking international tournaments is seriously is a definite red flag. It wasn’t the first time an “on paper” stronger Mexican side had lost in a game it should have been able to win. Tigres did this at the 2012-13′ CONCACAF Champions League, when Tuca sent out a reserve squad that fell, 1-3, to the Seattle Sounders. Tigres had gone into the game with a one goal aggregate lead to add. Had it been a Liguilla game, there is no doubt that Tuca Ferreti sends out his strongest side. Yet, the unfortunate list goes on; América was eliminated by Alajuelense in the 2013-14′ CCL, Chivas was eliminated by Xelaú in the 2012-13′ CCL, Cruz Azul was eliminated by Alajuelense this year in the CCL, so on and so forth. When Cruz Azul headed to the Club World Cup, they weren’t a favorite to win. Of course, Real Madrid is virtually unbeatable, so the 0-4 loss was not a disappointment. However, the loss to Auckland was a major let down, especially since New Zealand has no where near the league Mexico has. This should have been an easy win, but at the end, Liga MX walks away looking weaker, not stronger. 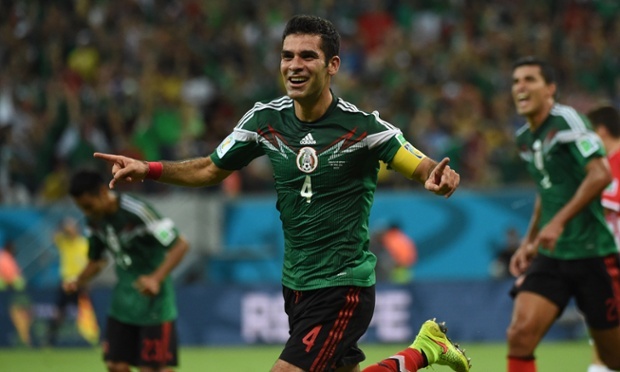 The CCL, Club World Cup, Copa Libertadores are all very important tournaments for Mexico. When Monterrey placed 3rd at the 2012 CWC, it helped promote the talent of Tecatito Corona. His play caught the eye of many at the tournament, and now he is having phenomenal year with FC Twente in the Eredivisie. I support Club América, but I want all Liga MX teams to succeed outside the league play. If Cruz Azul or Club León are playing an international match, I’m Liga MX all the way. I really believe this is how it should be. In 2013, Chivas and Club América had an exhibition in Las Vegas and fans erupted in a massive brawl. Many were left bloodied and bruised, something you never want to see at a football match. Especially against your fellow Mexican fans. Fans you cheer with every Gold Cup, Copa América, World Cup…even friendlies! I understand the desire to be Liga MX champions is huge in Mexican football culture, but there needs to be more pressure on representing on a national level. The better the Mexican teams do in these tournaments, the better Mexico looks. And yes, a Liga MX team has won the CCL year after year, but many of the Liga MX teams have not shown up, as mentioned earlier. The league needs to take every chance at success in tournaments outside Mexico, as well as exposing the talent of the league…because it is there. Piojo Herrera is just about done with his European trip. He will have his last stop in Portugal to visit Hector Herrera and Diego Reyes. 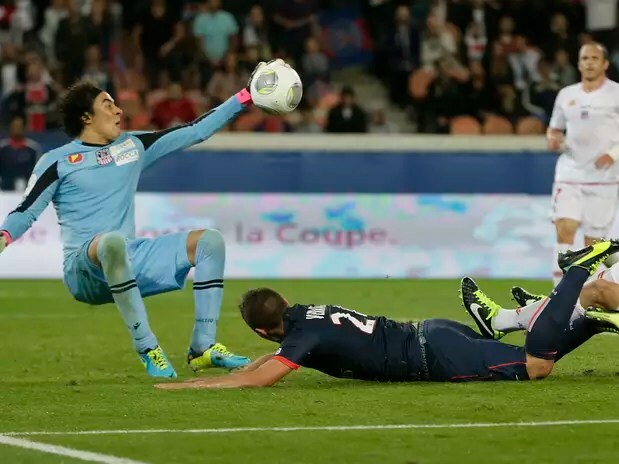 Piojo Herrera has confirmed that Guillermo Ochoa will be called for the Nigeria friendly in March. 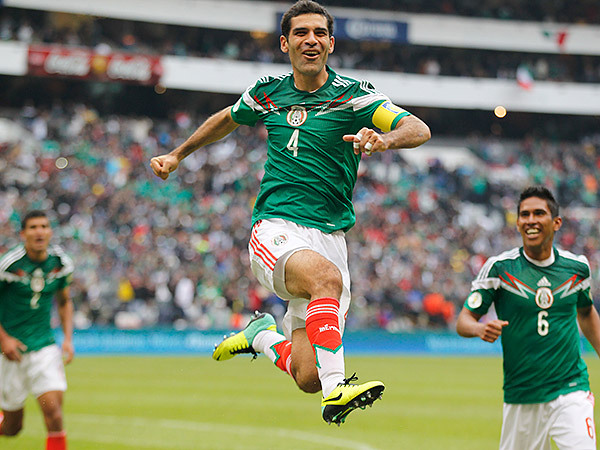 Mexico is still in talks for some World Cup preparation games. Portugal is almost a done deal for a June match, and the United States is in negotiation for a non-FIFA date in April. Portugal has been rumored for a Massachusetts location, and the U.S. game in Arizona. Tijuana, Cruz Azul, Toluca will seek to keep the Liga MX run in CONCACAF Champions League going in March. Knockout round begins on March 10th, here are the match-ups: Tijuana (3) vs LA Galaxy (6), Toluca (1) vs San Jose Earthquakes (8), Cruz Azul (2) vs Sporting Kansas City (7).